Bar None Country Store will be OPEN this year on Labor Day, Monday September 1. Stop by and shop during normal business hours, 8:00am – 6:30pm. It is also the last day of our Annual Labor Day Deer Corn Sale. If you are a hunter, you don’t want to miss this sale. 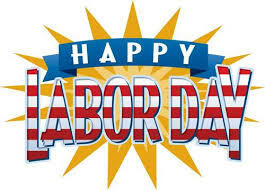 Everyone at Bar None Country Store would like to wish you a very happy and safe Labor Day weekend. This entry was posted on Wednesday, July 23rd, 2014 at 8:26 pm	and is filed under Events, News & Updates, Wildlife, Deer. You can follow any responses to this entry through the RSS 2.0 feed. Both comments and pings are currently closed.